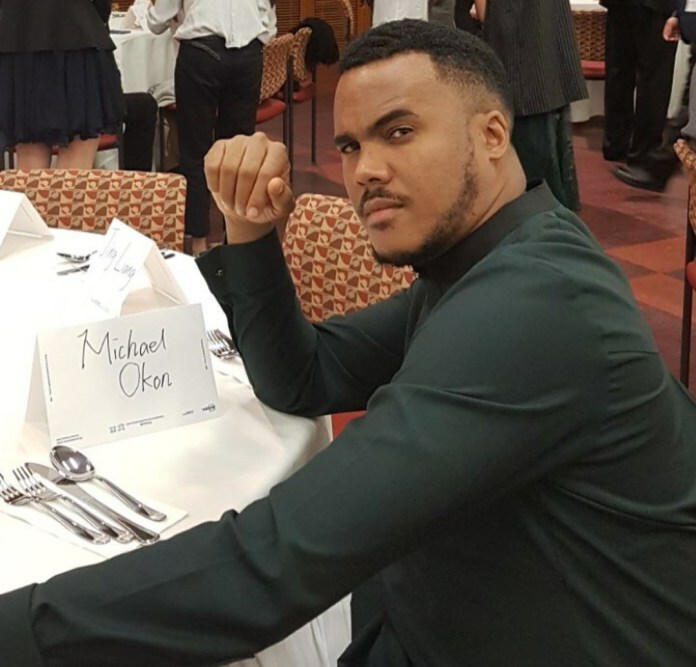 Blogger, Stella Dimoko Korkus has called out actor, Michael Okon on Instagram over credit cash theft. According to her, the actor successfully duped her friend of her money. 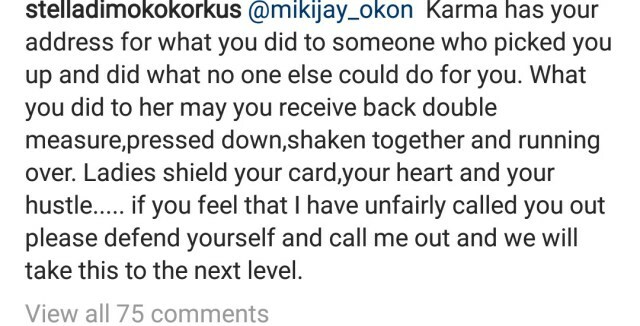 @mikijay_okon Karma has your address for what you did to someone who picked you up and did what no one else could do for you. What you did to her may you receive back double measure,pressed down,shaken together and running over. Ladies shield your card,your heart and your hustle..... if you feel that I have unfairly called you out please defend yourself and call me out and we will take this to the next level.